Can I speed up a video without any program downloading? Yes, you can easily slow down or speed up video online without essentially downloading the program. This is possible through using reputable online sites such as ezgif, mp3care or clipchamp that are known to offer video editing services. You can select any tool to change the video speed online according to your need. Here we help you to pick up to 5 best tools to speed up videos online. Add files to the video editing program. And drag and then drop the files that you want to edit into the timeline of the program. If they are many, arrange them in an orderly manner to avoid confusion. To speed up a video online, select the file that you are editing to speed up. When you right-click on it, there will be editing options showing up. Then you will have to choose the one for speeding up and then apply. Preview the video to make certain that the editing done has been successful then save the changes. The video will be ready for your enjoyment. You can download it or share online whichever of the two options is applicable. From the many websites that you will get, there are those that allow for free services while for others you must pay to edit your video. The following five sites are very popular and you will enjoy free video editing services such as to change video speed online. 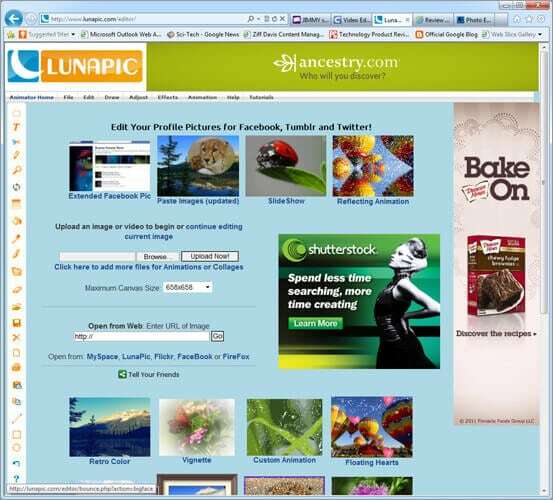 Lunapic has undergone through improvements lately to make user experience of visitors enjoyable. It supports different file formats like MOV, WMV, FLV and ASF while file size supported is a maximum of 50MB. You will enjoy multiple image functions that include resize, effects, reorder, edit frames and crop dimensions. The biggest advantage of this website is ease of use. 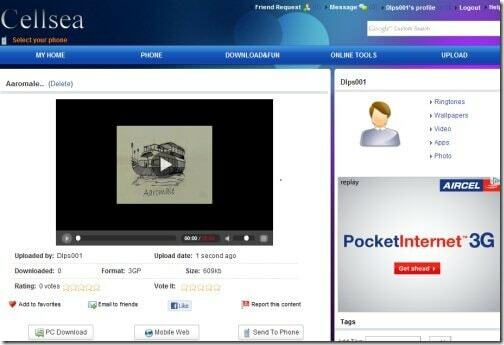 Its interface is highly intuitive to make it easier uploading videos as well as sharing them. Even though the interface is fine, its old looks might be a disadvantage to many users. As a result, there might be a lot of limitations to experience. 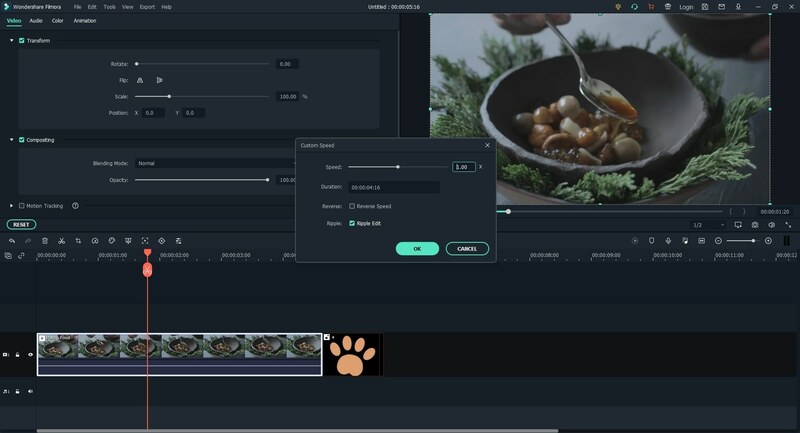 CellSea is an instant editor and convertor for videos online. You will not require any form of downloading that can easily transfer viruses to a computer system. It will be useful when you have a big video file that is not fitting well to your device. Speeding up is a key editing function that you will perform. CellSea supports file formats like MOV, AVI and FLV among many others. Sharing is the main benefit to draw from using this website. 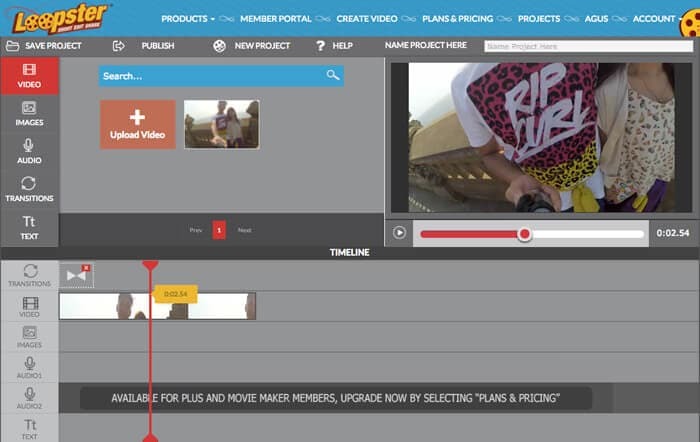 You will be able to let close friends share in the joy of your edited videos. 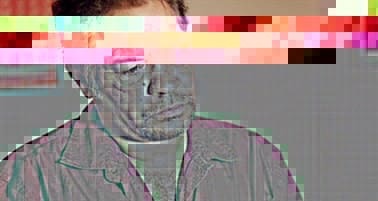 You might not like this website because it limits a lot on the size of files to edit. 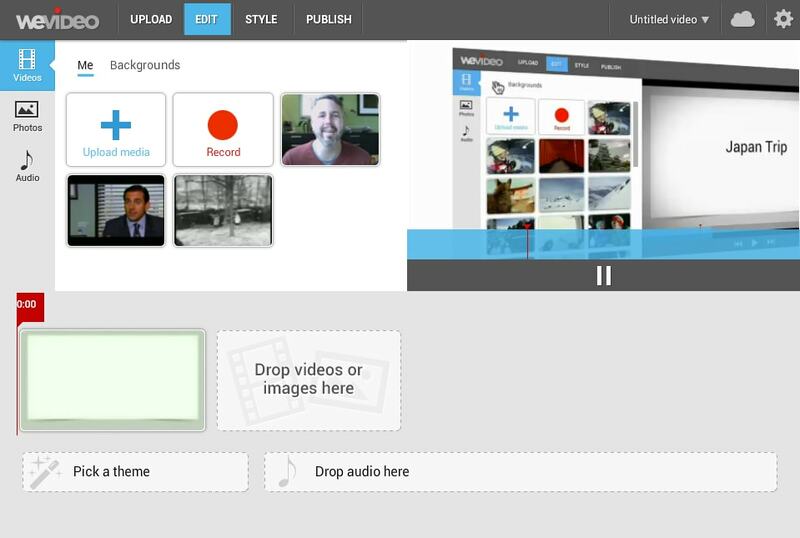 Loopster is equally popular and very effective in video editing. You can do the editing using any type of computer system and then share with friends and many other people you will want. Loopster is a very easy-to-use website that many people world over prefers using and you should not be left out. The website is very resourceful for editing complete with a timeline. You will enjoy seamless editing. 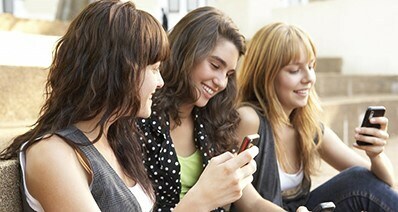 When using iPad and other mobile devices, you are bound to experience some limitations in editing. WeVideo has millions of creators who enjoy its free services every day. It has become very popular because of its ease in use, powerful editing tools, compatibility with different platforms and ability to host on cloud. WeVideo is a website for use anywhere, at any given time and from everywhere on earth. 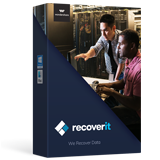 Its biggest advantage is automatic saving, it's cloud-based and availability of multiple features. This website also supports both videos and photos. Even with all its good things, this website does not have a user-friendly interface which can make editing very stressing. Video Toolbox is an absolutely free to use website where you can speed up your video among other editing tasks. Video Toolbox can handle files of even 600MB with proper analysis of its content. All the popular video formats like FLV, AVI, AMV, MP4 and WMV are supported by this website that performs editing very fast. It is very easy to use in addition to a very powerful ability to convert video. The editing functions offered by this website are very simple.